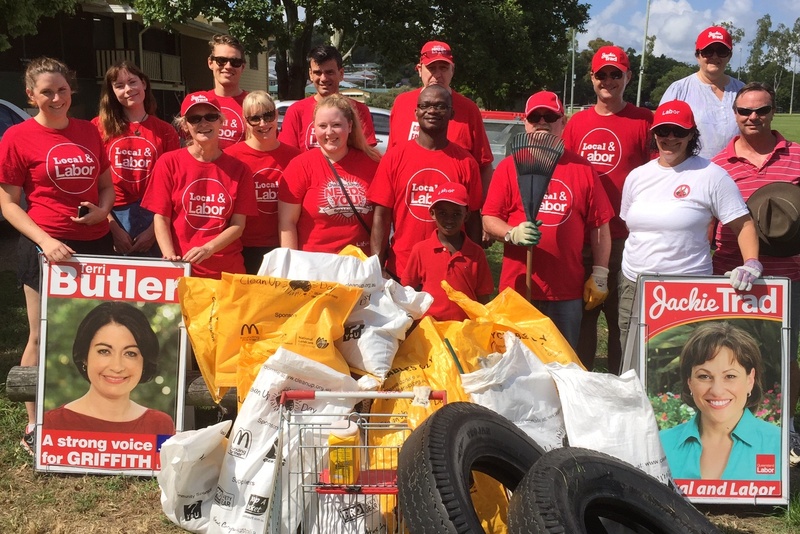 The Annerley Branch has a long and proud record of community involvement and support for local organisations. Organising a book drive to donate books to the Annerley Community Bookshop, and sponsoring the Bookshop’s Australian politics section. Our next scheduled activity we will be Clean Up Australia Day on 3 March 2019. For more details please e-mail info@annerleylabor.org or call 0403 570 733.